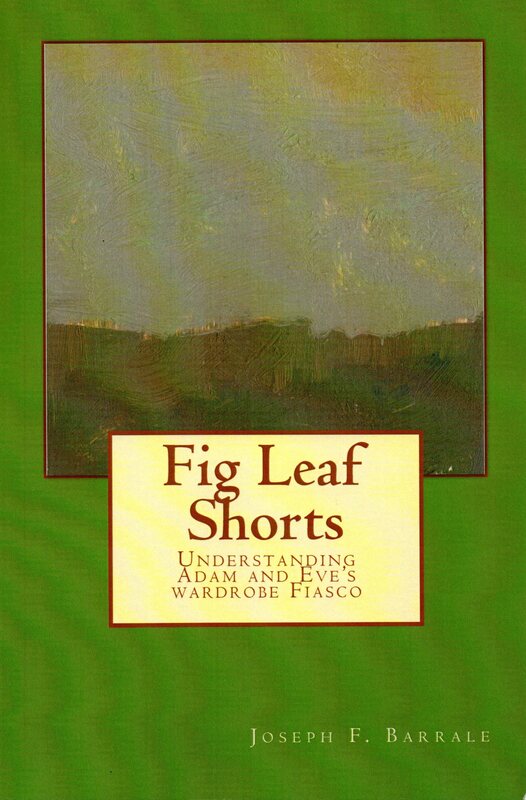 Purchase a paperback copy here. – or – Purchase it on Kindle here. I have good news and bad news . . . This book, if it carried the name of a Christian celebrity, would be an instant best-seller . . . It is fantastic . . .warm, witty, engaging, probing, provocative, yet gentle and nonthreatening. . .. I can’t tell you how much I like it. Now the bad news . . . the publishing world is all about “celebritydom” . . .and no matter how good the book is, right now the name means everything. I’ve been sent books to review by celebrity preachers that were 1/10 this good . . . .and those were written by someone other than the celebrity . . . Explore the dangers of the social state through the experiences of the Barrale family. Joseph and Heidi lived in Germany and Austria, both social welfare states, for twelve years. 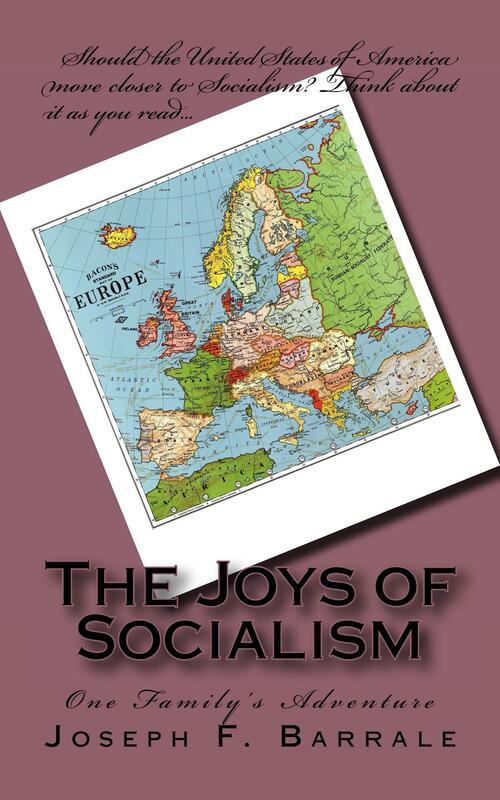 Get a reality check on what it means to live under this form of socialism. 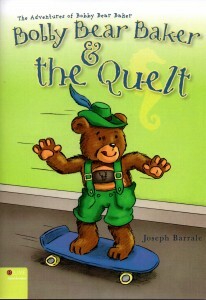 The Adventures of Bobby Bear Baker: Bobby Bear Baker and the Quelt. Tate Publishing has been shut down by legal issues. 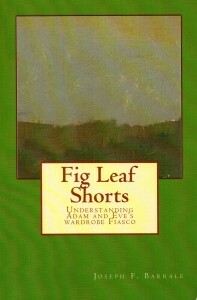 This book is only available by contacting Joseph directly. Just send an email to Joe@joeandheidi.com if you are interested.